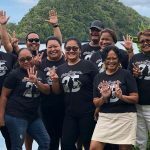 Koror, Palau – Twenty five years ago in June of 1994, ten visionaries came together to officially establish Palau’s first, locally-grown conservation non-profit, Palau Conservation Society (PCS). Led by Mr. Noah Idechong, these Palauan men and women understood that Palau would face new opportunities and challenges as it approached independence, as the tourism industry grew, and as the Compact Road was being constructed. Each of the founders had a deep love for their home country and they wanted Palau’s future to be one that was protected for present and future generations. They envisioned a Palau in which ecosystems were healthy – where birds, fish, turtles, mangroves, forests, and reefs thrived alongside the people of Palau. 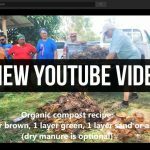 The founders wanted a Palau that supported traditional livelihoods and honored the customs and practices of Palau’s rich culture and natural heritage. The Palau they envisioned benefited Palauans both economically and socially. Since then, PCS has been working with communities to support this vision. 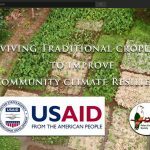 The specific strategy has been to work with communities, the resource owners, to manage their natural resources. Over the years, PCS has helped to inspire stewardship among youth and adults alike through PCS’ first campaign on endemic birds in 1995, which identified the Palau Fruit Dove (Biib) as the most liked endemic bird and resulted in it being the PCS logo. Also the Uel a Sechelid (translated literally as turtle is our friend) Campaign which inspired a generation of young people to protect endangered sea turtles that have been recited over the years until today. The organization has worked alongside every state from Kayangel to Hatohobei to protect biodiversity and improve efforts in natural resource management. In the early 2000s, PCS Board members recognized the need for expanded research in Palau’s marine environment and worked in advocating and gathering support for the creation of the Palau International Coral Reef Center (PICRC). In 2003, PCS worked in partnership with the national government to support the passing of national legislation to establish the Protected Areas Network (RPPL No. 6-39), signed by President Tommy E. Remengesau, Jr.
As a BirdLife International partner, PCS led local efforts to identify the Important Bird Areasof Palau, which recognizes sites of great importance to birds and also tend to be known as key biodiversity areas. 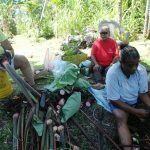 PCS also worked alongside traditional and elected leaders to establish the Belau Watershed Alliance (BWA)which is an alliance between states to manage and protect the watersheds of Palau. More recently, PCS has worked with multiple partners in an effort to improve ecosystem health and sustainable fishery in the Northern Reef. In 2017, the MVP Forest of Hope was established as Palau’s first private conservation area and the first terrestrial protected area in Peleliu. 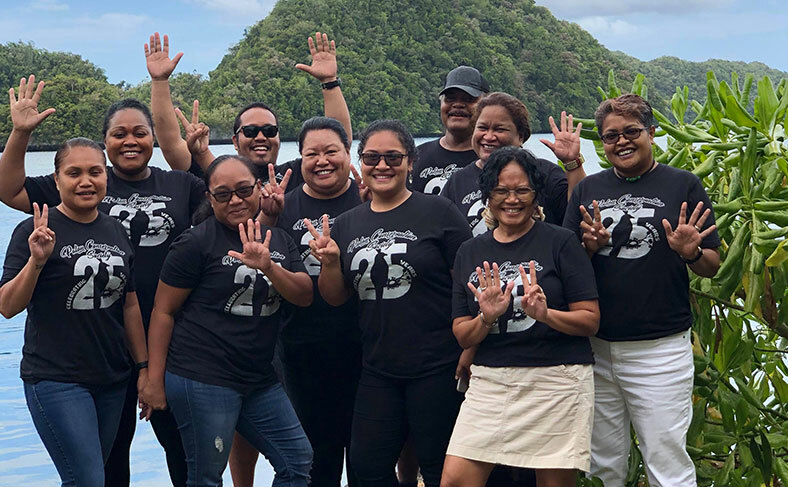 In its 25 year history, PCS has employed over 70 individuals, many of whom have gone on to become leaders in conservation and other sectors across Palau. PCS has also built lasting partnerships with over 100 organizations and remains a trusted partner whose expertise is sought out regularly. If PCS has accomplished anything, it is only because of the willingness of communities and states to work with the organization. It is because of the 700 members, donors, and friends who have contributed in ways big and small in order for PCS to fulfill its mission and vision. It is because of the staff and interns that have invested time and energy as the heart of the organization. As PCS looks to its past, it has a lot to celebrate. The Board and staff look forward to commemorating the 25th year at a number of events and activities. These include: the Annual General Membership Meeting taking place on June 11, the PCS World-wide Birthday Party on June 14, the Annual Gala and Live Auction on October 10, and the Healthy Communities Beach Clean-up on November 15.